Looking for an ERP suite for digital business? Empower your business with an in-memory ERP suite that acts as the ?digital core? of your entire enterprise. An ERP Structure which integrates your enterprise with the digital world at large. SAP S/4HANA is a real-time ERP suite for digital business. 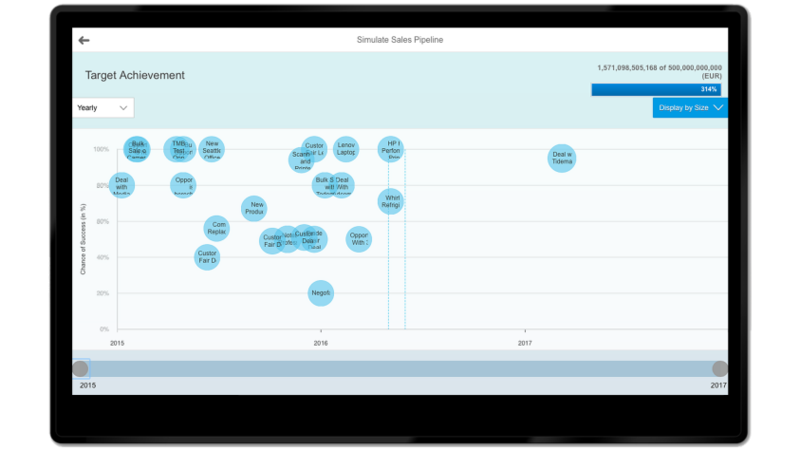 It is built on our advanced in-memory platform, SAP HANA, and offers a personalized, consumer-grade user experience with SAP Fiori. Deployable in the cloud or on-premise, SAP S/4HANA can drive instant value across all lines of business ? no matter your industry or business size. Effectively manage accounts, opportunities, and other activities ? 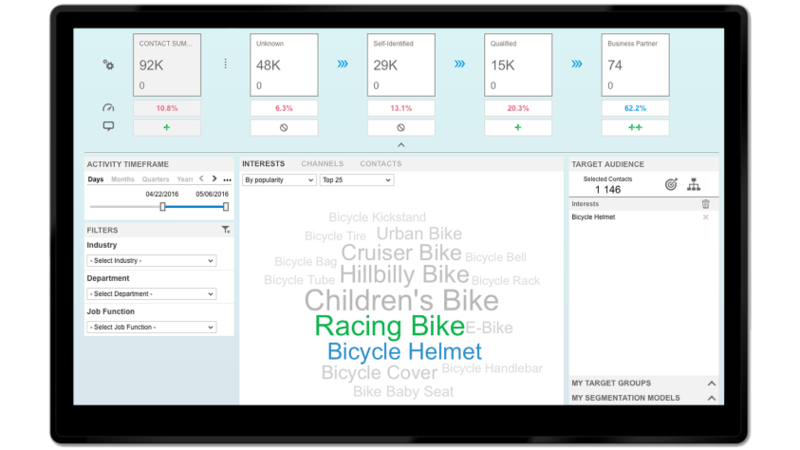 and maximize sales insights with advanced analytics. SAP S/4HANA supports the Internet of Things (IoT), Big Data, real-time analytics, mobile, business networks, third-party systems, and more. It is immediate ? empowering business users with insights to act in the moment. It is intelligent ? going beyond automation to provide predictive suggestions. And it is integrated ? not only among your departments, but with the world..
With SAP S/4HANA the company can streamline its sales and delivery, quickly addressing bottlenecks and other disruptions that drive customer churn. 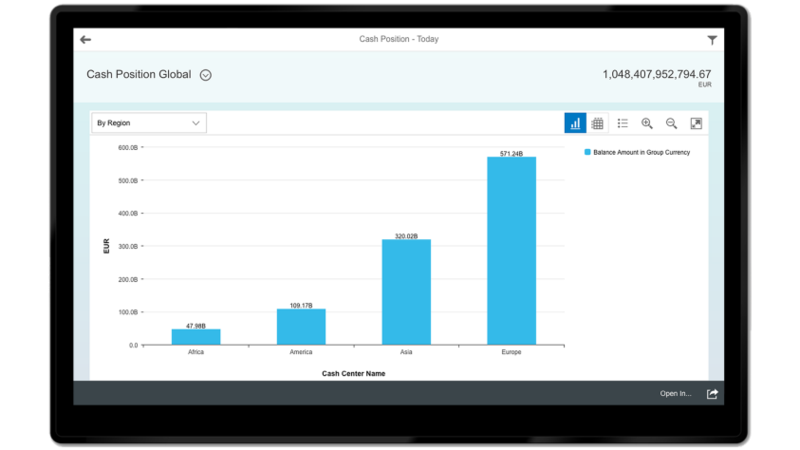 By running what-if simulations with SAP S/4HANA Finance ? combining internal and external data to evaluate the potential financial impact of each scenario. 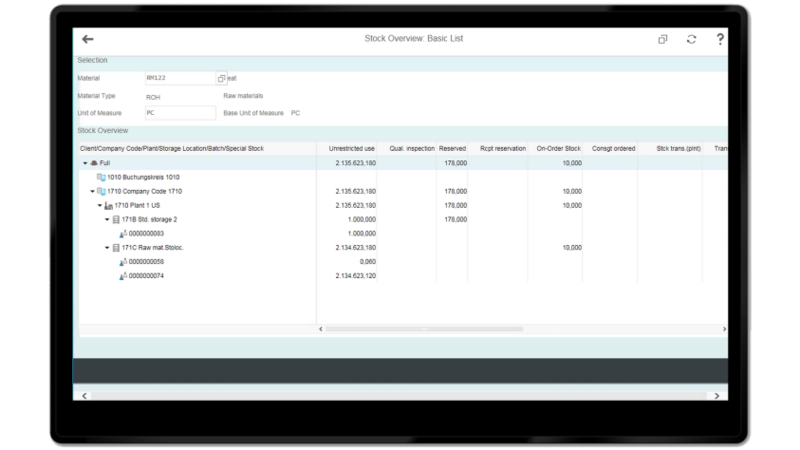 By using SAP S/4HANA Finance. With the software?s central journal scenario and embedded analytics, booking information is calculated in real-time for one reservation, invoice, and journal entry. With SAP S/4HANA, material postings are processed in parallel, giving the manufacturer real-time visibility into the material ledger. This visibility makes it quick and easy to respond to production issues and avoid delivery delays. Chances are you would find it useful as well.
? 2016. All Rights Reserved.